Framing/Packing Lumber available in multiple widths, thickness and lengths. Jay Bird Mfg Co has the capability and a competitive advantage to supply packing materials for all your shipping needs. Truck load quantities of 2" x 4", 1" x 4" 1" x 6", 1 x 8" nominal lumber crating lumber is available. Lengths can be 6', 8', 10', 12', 16' lengths. 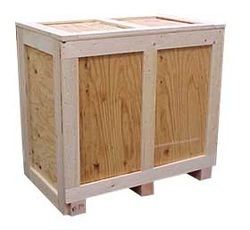 Manufactured to exact standards and export ready and ISPM-15 stamped. We also can provide cut to exact size OSB plywood. 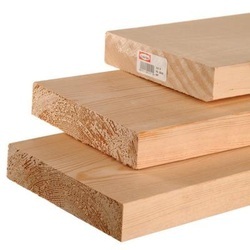 We currently supply several Fortune 500 companies 1" x 4" x 8 foot,1" x 6" x 10 foot premium southern yellow pine material at both delivered and FOB Plant prices. Dimensional lumber is ideal for a wide range of structural and nonstructural applications including framing of houses, barns, sheds, and commercial construction. It can also be used for projects such as furniture and hobbies, and comes in a variety of widths and lengths. Every Piece meets the highest grading standards for strength and appearance. This product is intended for use where appearance and strength are a consideration. Typical size 1" x 4" x 8 foot. 1-1/2 in. x 9-1/4 in. x 10 ft.